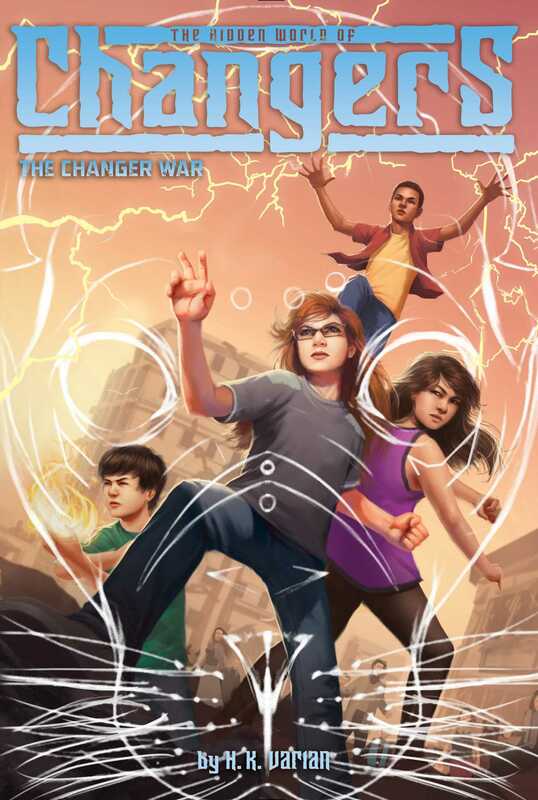 An ancient secret is revealed in the eighth action-packed novel of The Hidden World of Changers series. War is waging between the Changer Nation and Sakura’s army. It’s the ultimate battle of good vs. evil. Meanwhile, Darren’s brother has developed impundulu powers, Gabriella must deal with her own emotions, Fiona makes an attempt to unite the selkie faction, and Mack must stay on enemy lines, gathering intel. But when an ancient secret is revealed, at the very heart of the war, it just may be the end of the Changer world as we know it.